Paradise found in this second story 2 bedroom, 2 bath condo nestled between Crescent Beach and the Intracoastal Waterway. This condo has a step saving kitchen, breakfast bar & open living room. Master bedroom has an en-suite bathroom. Beautiful updated flooring throughout the living room. Large utility room to store beach chairs and toys. South facing patio to sit and enjoy your morning coffee, sun or perhaps a late afternoon "happy hour". Yes, and you will see plenty of Pelicans fly by! 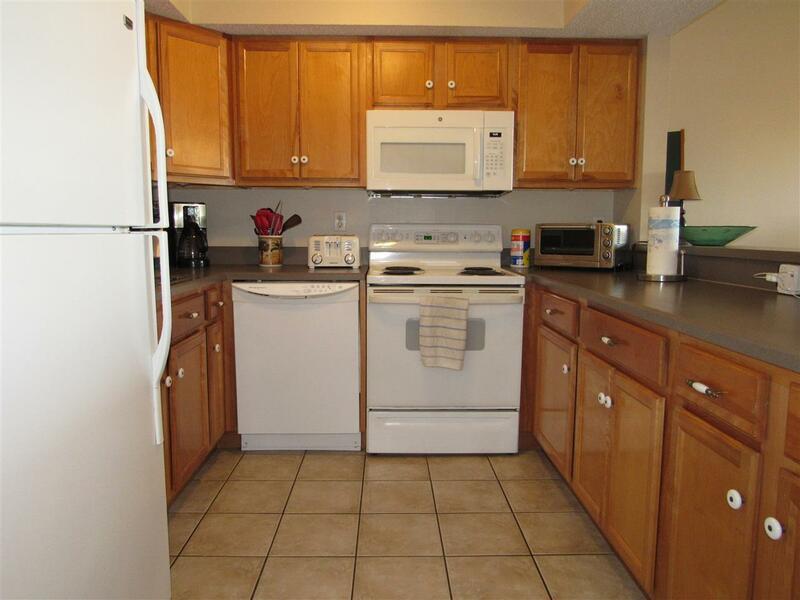 Owner has never had on the rental program, just family and friends so it is well maintained. Some furnishings are included. 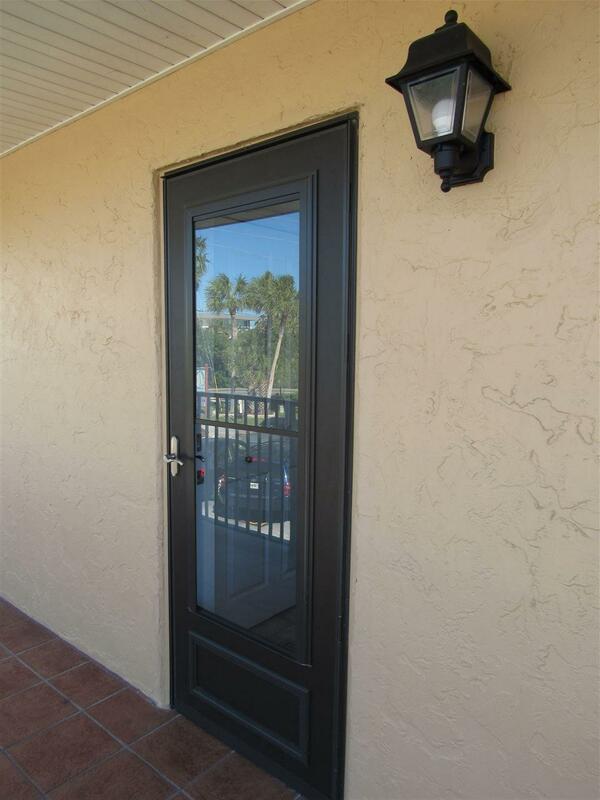 This Pelican Inlet condo is perfect for an investment rental property, second home, weekend getaway or permanent residence. Crescent Beach has miles of white sandy beach. 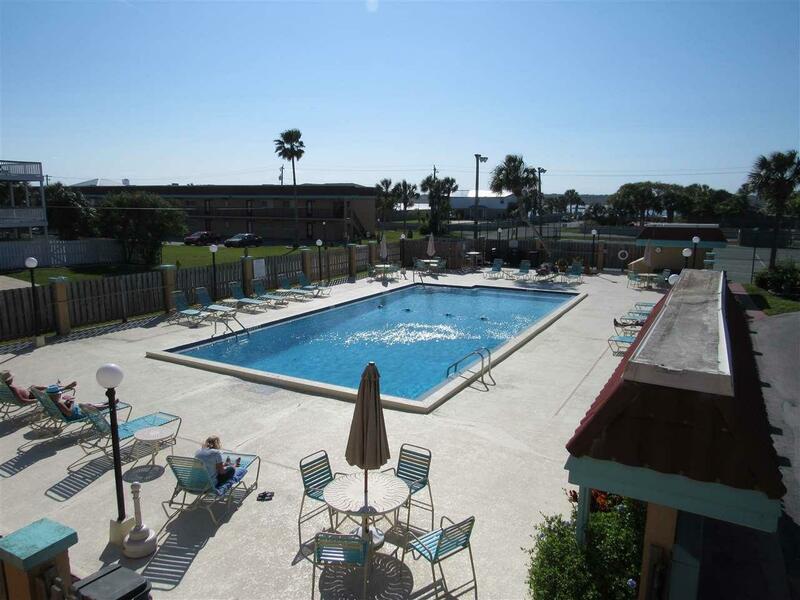 The beach access for this condo is directly across the street and at the other end of the street you can enjoy the best Sunset views in St Augustine! Beautiful community pool, tennis courts, lush landscaping, bicycle parking and more. The perfect spot to get away from it all. Nearby restaurants and Farmers Market. 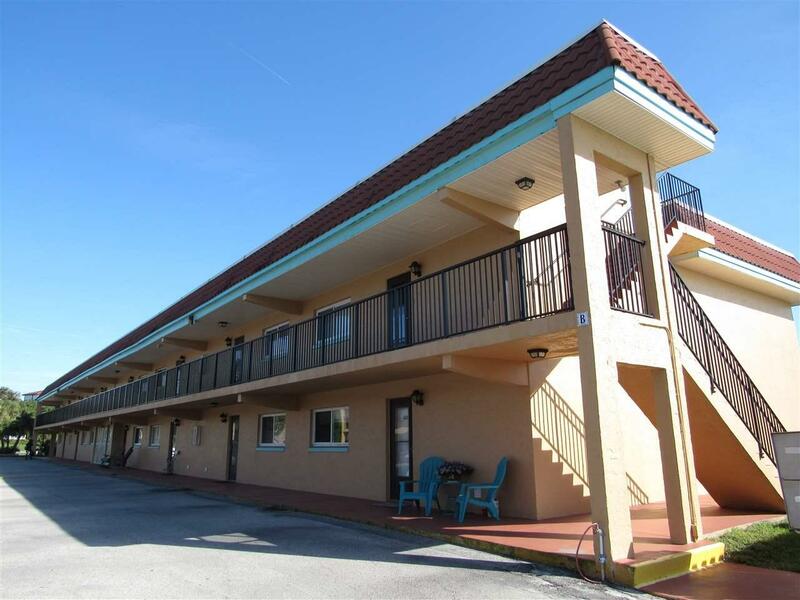 Close proximity to historic downtown St Augustine, lighthouse, amphitheatre, Marineland and more.